Located in Central District, this hotel is within 1 mi (2 km) of Johor Bahru Old Chinese Temple, Johor Bahru City Square, and Komtar JBCC. KSL City Mall is 2.3 mi (3.8 km) away. JB Sentral is 10 minutes by foot. This smoke-free hotel features a restaurant, an outdoor pool, and a business center. Free WiFi in public areas and free self parking are also provided. Additionally, a meeting room, a children's pool, and concierge services are onsite. All 143 rooms provide conveniences like refrigerators and coffee makers, plus free WiFi and LCD TVs. Guests will also find room service, hair dryers, and showers. 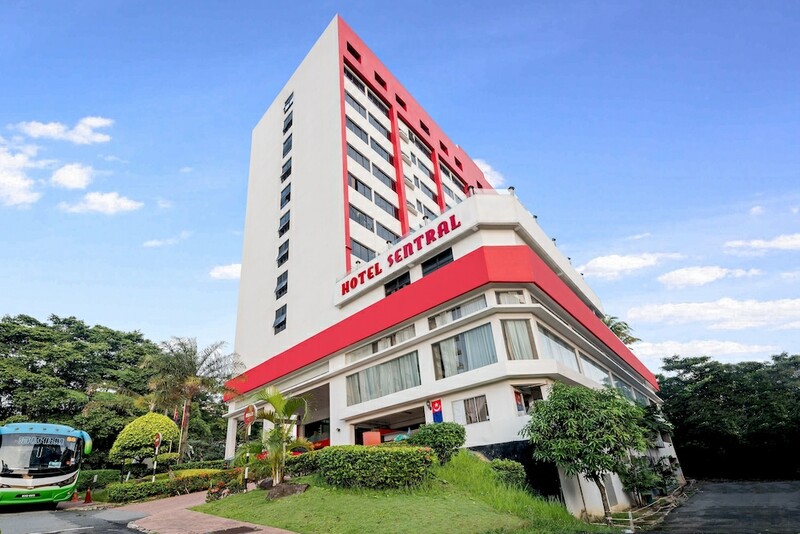 Hotel Sentral Johor Bahru features an outdoor pool and a children's pool. The hotel offers a restaurant. Business-related amenities consist of a business center and a meeting room. Public areas are equipped with complimentary wireless Internet access. This business-friendly hotel also offers a terrace, concierge services, and dry cleaning/laundry services. For a surcharge, a roundtrip airport shuttle (available 24 hours) is offered to guests. Onsite self parking is complimentary. Hotel Sentral Johor Bahru is a smoke-free property. Terrace - This restaurant serves breakfast, lunch, and dinner.